Being the head of an IT staffing agency, you must have wasted a significant amount of time looking for the perfect time tracking software for your organization. Since staffing is a continuous process of deploying, locating, and supervising employees in a firm, even managing a small workgroup of 5-7 people requires a robust mechanism. Nowadays, most of the IT companies ask for employees with specific skills and abilities in order to complete their projects in limited time and with high profitability. Staffing agencies need to track down the most skillful and competent professionals from various remote places and deploy them at their partner companies, keeping in mind the expertise of professionals and the requirements of partnering companies. Being intermediaries, IT staffing agencies are responsible for ensuring an efficient performance by employees, working from various locations and in different companies, as per the demands of their jobs. From keeping an accurate record of attendance to documenting exact work hours, these agencies are required to maintain a precise log-book of the workforce they deploy. All these data and information are vital for the generation of error-free payrolls. Paper-based time sheets, clocks, biometric machines, and punch cards – these are the traditional solutions for employee time-tracking. Although still in use, these solutions involve a great deal of manual interference, which, obviously, invites a lot of errors and miscalculations. Apart from this, you can’t always evade malpractices, such as time theft, buddy punching, and forged entries, that creep in through the loopholes in these solutions. Leading to blunders in paychecks of employees, these malpractices cause much financial damage to the agency and put it through a reputational risk as well. In this digital age, paper-based methods of registering attendance are simply a waste of time and money. They are outdated and incompetent. Nowadays, when seventy percent of the total manpower works from a remote location, how are you going to register their attendance or record their productive hours through paper timesheets or punch cards? 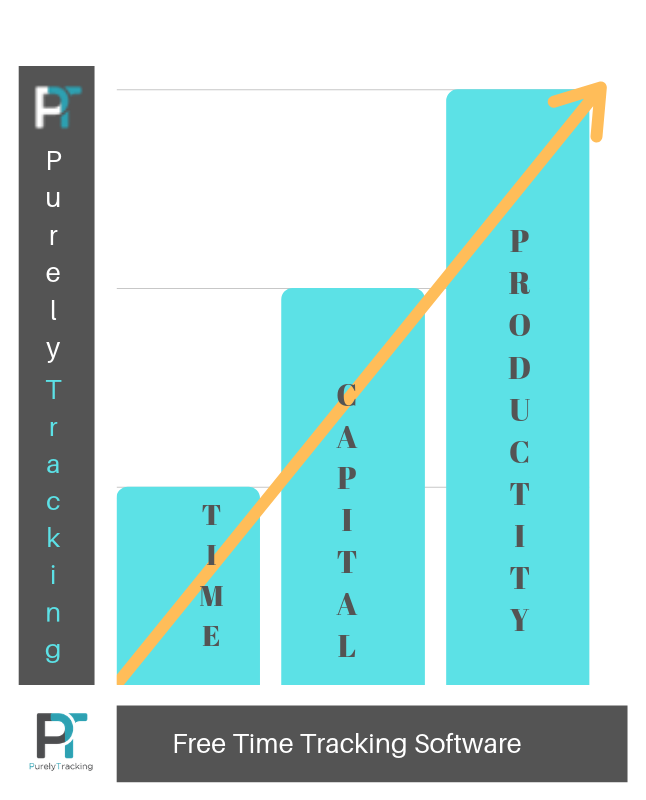 PurelyTrackingTM free employee time tracking software does this work for you. Why PurelyTracking for your IT Staffing Agency? 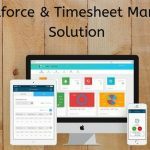 The software allows you to track employees’ work hours with to-the-minute accuracy from any device and at any location. You get to know the presence of employees in real-time, with their clock-in and clock-out details. It auto calculates productive hours and creates weekly, as well as monthly, timesheets for accurate payroll generation. Employees can utilize the daily time clock and generate weekly timesheets for themselves as well. The employee central feature of PurelyTracking software let employees check their personal details and leave balance. This, in turn, increases transparency, eliminating the chances of error. With the help of PurelyTracking, managers in the organization can digitally manage the entire workforce of the unit. Since it works perfectly on the browser and as a mobile app, both, they can easily assign daily and weekly tasks even to remote employees using its employee central feature. Leave management is also an important characteristic of this software. Employees can apply for leave through employee central and managers can approve or reject it according to the need through the same feature easily. 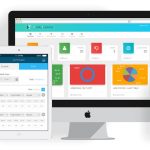 All-in-all, PurelyTracking saves you from the additional cost you pay for manual employee time tracking and all the hassle you otherwise go through while calculating the productive hours of your employees. 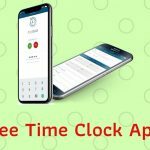 It offers the best customization of solutions for employee time-tracking as per your requirements, whether its increasing productivity or reducing cost. Don’t miss out on the opportunity; book a free demo today!